iDelights | Dough Designers. 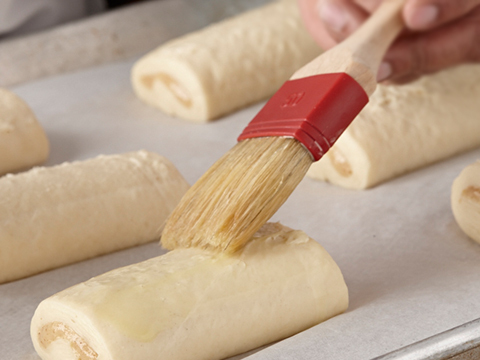 Pastry Crafters. 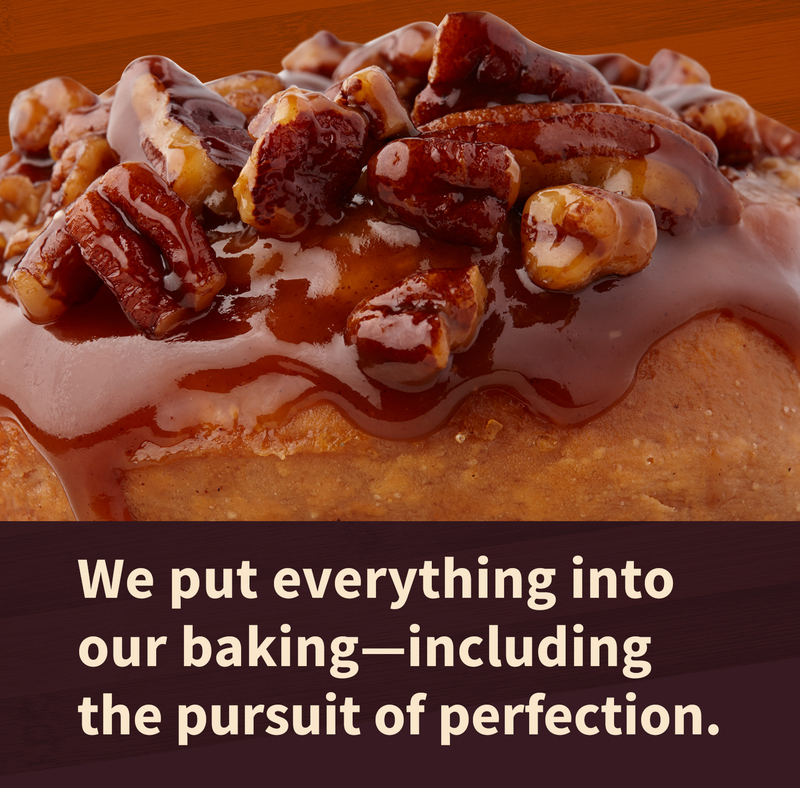 We believe the perfect pastry speaks for itself. But what goes into making it is not always so obvious: Passion. Precision. Standards. Inspiration. Craftsmanship. Technology. Even obsession. 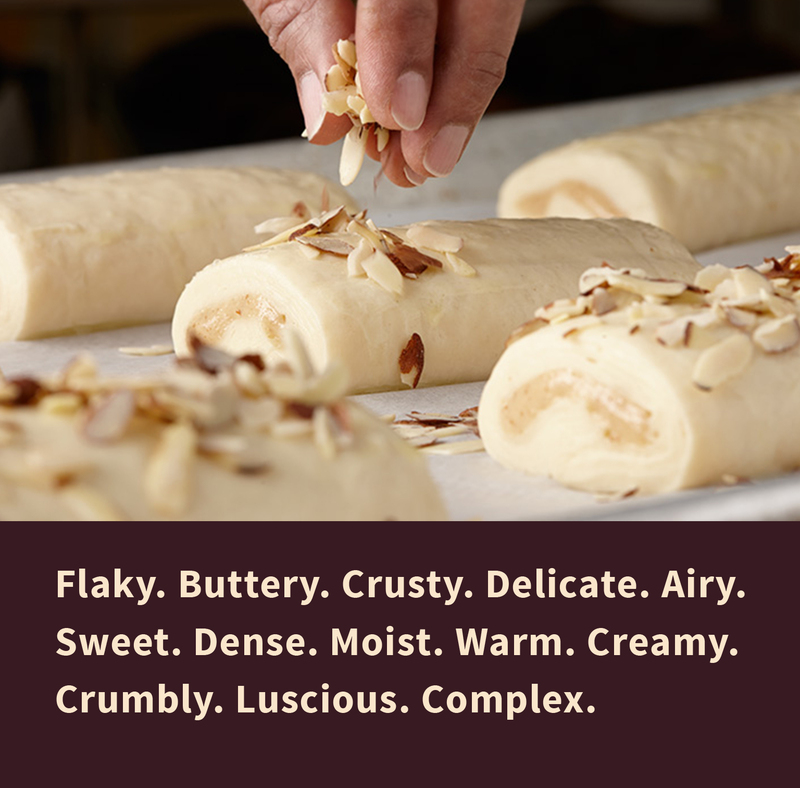 Some of the most important ingredients can’t be measured, but they’re what have made us the leading fresh-baked supplier in the New York area. To find the best, we start local, but think global: if we can’t find ingredients that meet our standards at home, we’ll travel the world for them—from South America to the Far East to Europe. 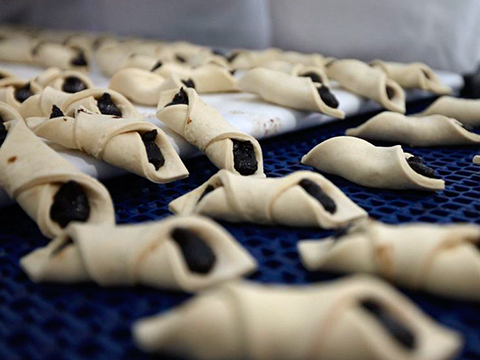 And where we can’t find them, we make them: fruit jams and fillings; nut pastes and oils; chocolate creams. 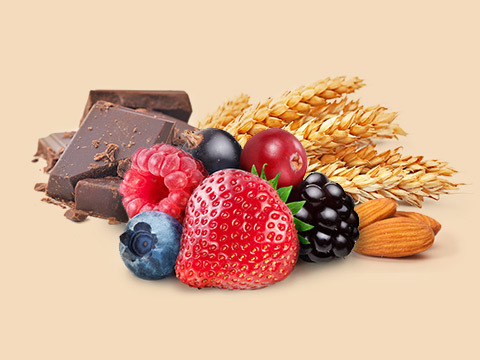 Whatever their source, we only use them at their freshest—nothing less goes into our products. Precision is the hallmark of our operations, but passion is the heart. 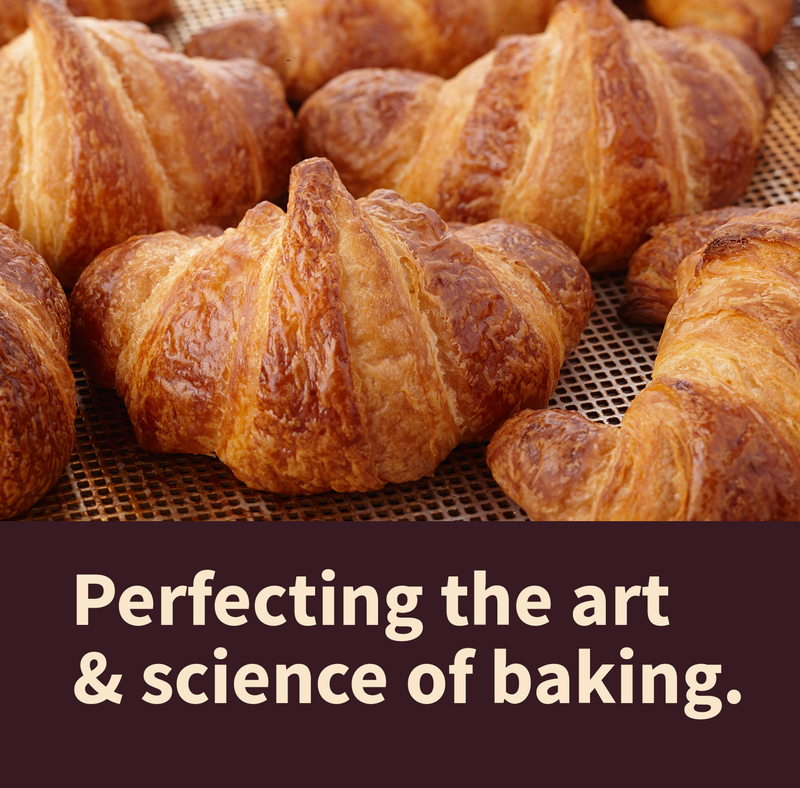 That’s why we have a hand (literally) in every recipe: touching, smelling, tasting and testing in the lab; stretching, curving, pinching and hand-folding dough on the line; keeping a careful eye from mix to oven to final product. Much of the equipment in our state-of-the-art production facility was made specifically for us, because existing industry technology couldn’t meet our standards for reliability, efficiency and cleanliness. 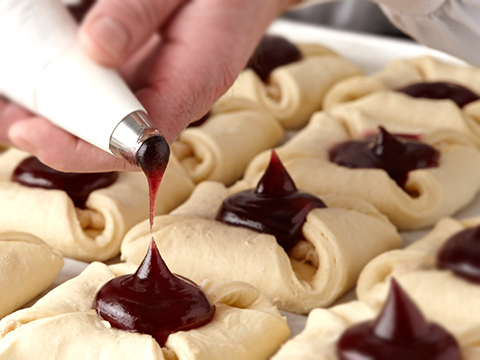 As much care goes into our ovens and mixers and coolers as into the dough itself. Our roots are in the old world, but our hands are in the new. Only by constant research, rigorous testing and the highest quality review can we deliver a product we can be proud of. That’s why we practically live in our development labs.